Education Qualification: Any graduate with degree B.E/B.Tech or M.C.A or any other from recognized university. 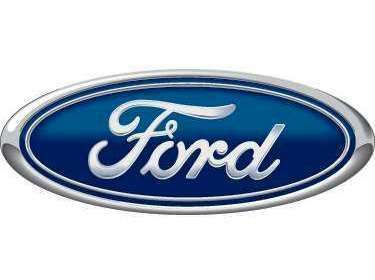 Interested and eligible candidates can apply online for the Recruitment drive at Ford Technology Services for Associate System Analyst using the direct link given below. Before applying, you must read all the eligibility criteria and skills required to be eligible and able to work with this company architecture. Follow the below link and read all the information and then apply online.